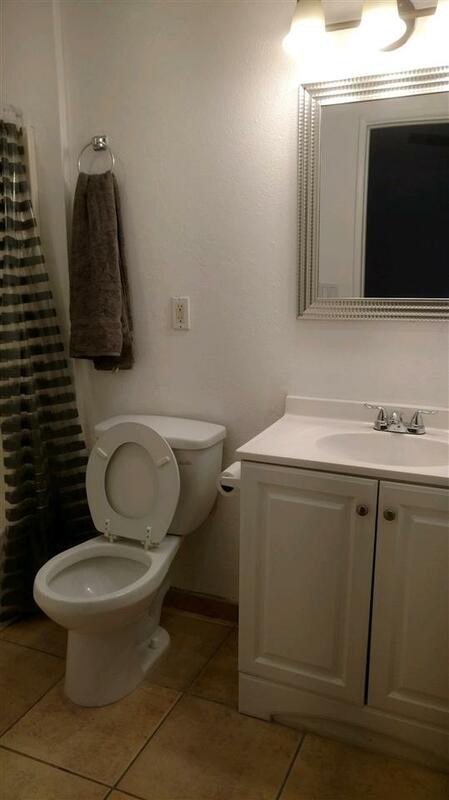 Charming 3bd /3b. 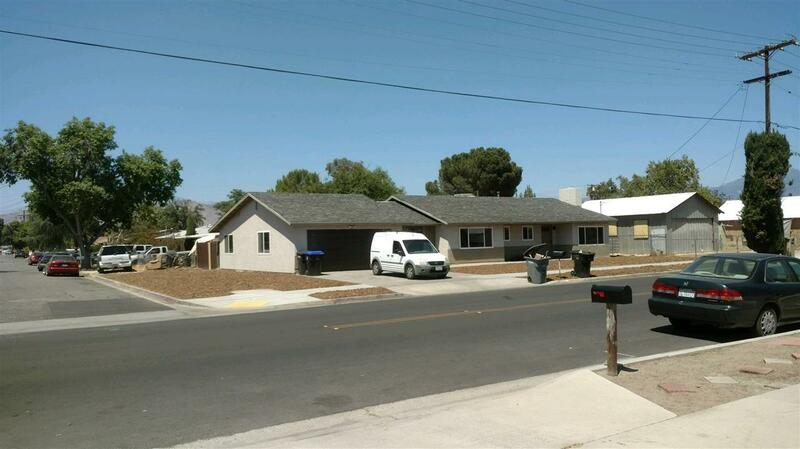 Move-in ready, newly remodeled home w/ guest house on large corner lot. 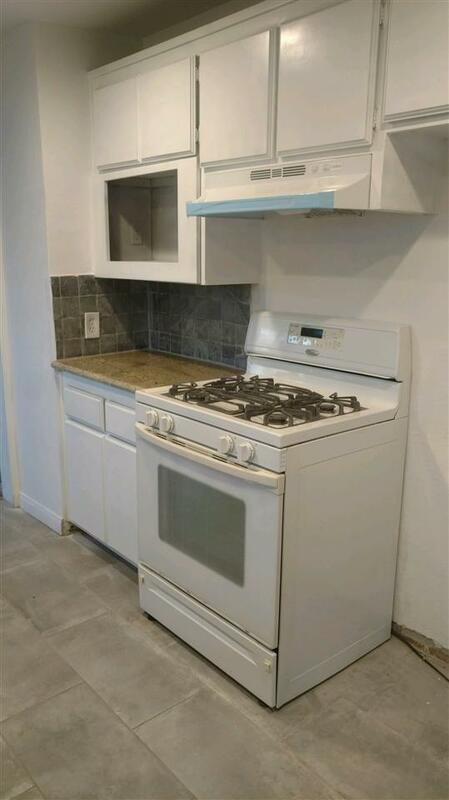 Kitchen has new granite counter tops, stove and microwave. New roof. All new drought tolerant landscape. Fully drywall 2 car garage. 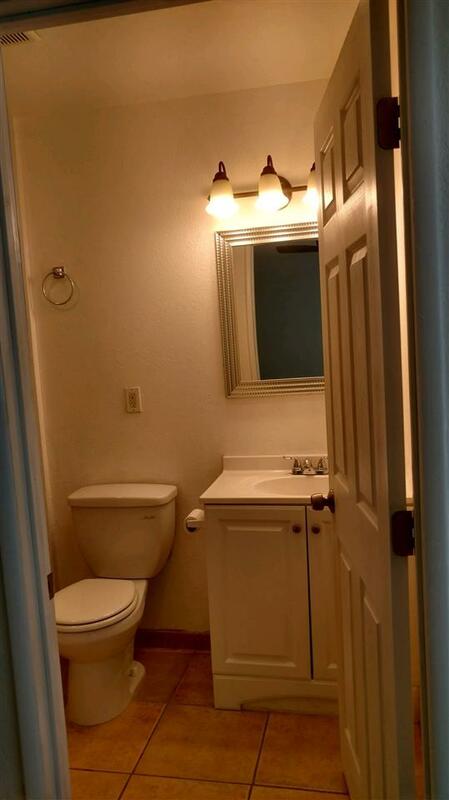 Guest house has full bath and complete kitchenette. Listing provided courtesy of Karchin.Com. Listing information © 2019 San Diego MLS, Inc.